Fire Prevention Week, which runs from October 7 to 13, provides fire departments across the country the opportunity to remind the public about the importance of fire prevention. Fire Prevention Week is the longest-running public health observance in our country. President Calvin Coolidge proclaimed it a national observance in 1925. Fire Prevention Week is observed each year during the week of October 9 in commemoration of the Great Chicago Fire, which began on October 8, 1871. That fire killed more than 250 people, left 100,000 homeless, destroyed more than 17,400 structures, and burned more than 2,000 acres of land. This campaign is designed to educate people about three basic, but essential, steps to take to reduce the likelihood of having a fire and how to escape safely in the event of one. LOOK for places fire could start. Identify and then take care of potential fire hazards around your home. LISTEN for the sound of the smoke alarm. If you hear the smoke alarm, quickly and safely exit your home and go outside to your meeting place. Remember, your meeting place should be a safe distance from the house and everyone should know its location. In a fire, mere seconds can mean the difference between a safe escape and a tragedy. 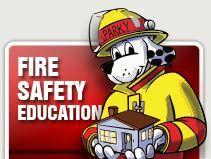 Fire safety education isn’t just for school children. Teenagers, adults, and the elderly are also at risk in fires, making it important for every member of the community to take some time during Fire Prevention Week to make sure they understand how to stay safe in case of a fire. 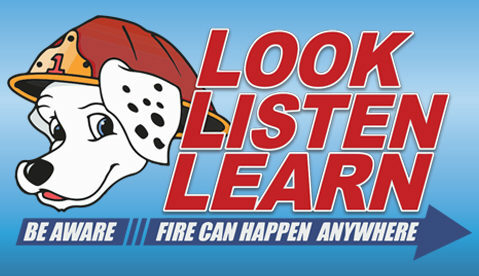 The Cape Coral Fire Department offers fire safety programs for all ages and for a variety of groups. 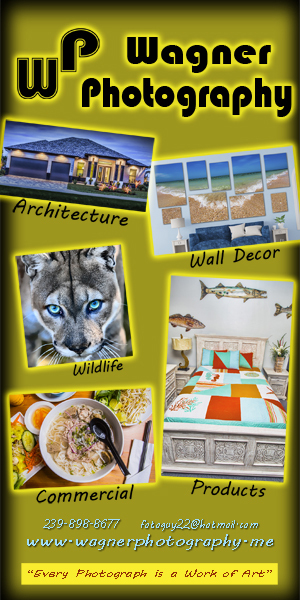 For more information and to schedule, please call (239) 242-3303.